Our skilled and caring counselors will help you address your individual symptoms to produce long lasting and effective changes. CBT, DBT, PCP, what does it mean? We specialize in using many of the latest cutting edge interventions in clinical psychotherapy. Our skilled and caring counselors will help you address your individual symptoms to produce long lasting and effective changes. 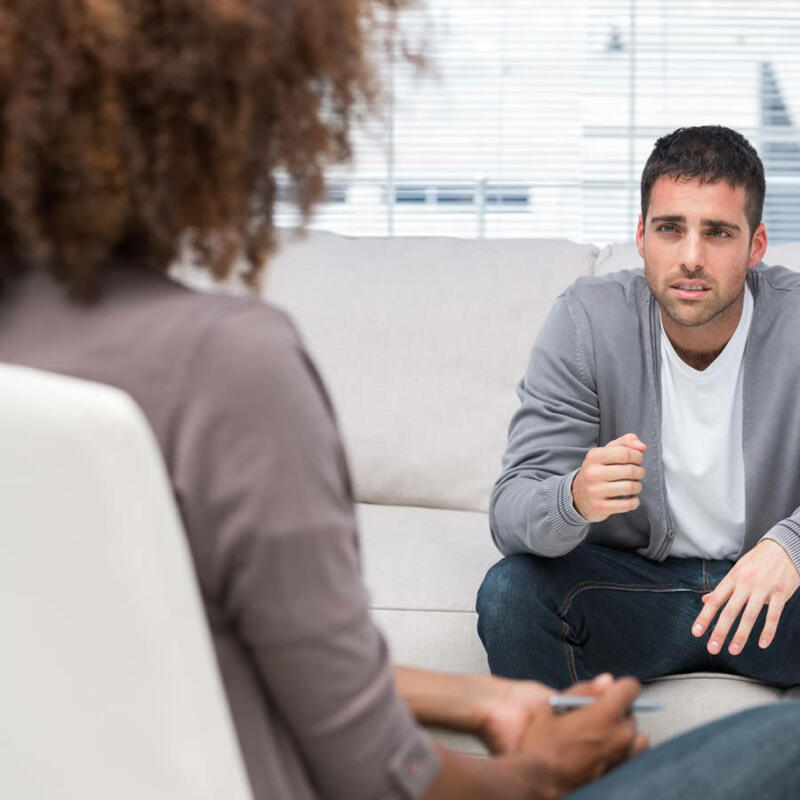 Our counselors specialize in such areas as Depression, Anxiety, Addictions, Dissociative Disorders, ADD/ADHD, Post Traumatic Stress Disorder and Grief/Loss. Clinical Counseling is all about alleviating the emotional symptoms that you are suffering on a day-to-day basis. At Renewal Center we use the model of Person-Centered Planning, which means that we meet you right where you are at! You are in charge of what direction your therapy process will take, what you will talk about and what interventions you want to use. What makes Renewal Christian Counseling Center unique is that our counselors are equipped and ready to help you incorporate your faith and spirituality into the therapy process if you so choose. We not only allow you to incorporate your spirituality and faith into your therapy process, but we encourage you to do so because we believe that change is empowered by faith, and faith-empowered change is long lasting and effective change!Emotional and behavioral change happens as our thoughts and beliefs change. The type of clinical counseling that follows this process of addressing your thoughts and beliefs is called Cognitive Behavioral Therapy. Our staff at Renewal will help you change your thinking by identifying your thoughts and beliefs that are leading to your negative emotions and behaviors. Thoughts are things! This means that your thoughts lead to much of how you feel and how you act. Did you know that your thoughts even effect your body chemistry, releasing neurotransmitters that change the chemistry of your body? Clinical counseling can help you track and change these thoughts and beliefs and can help free you from depression, anxiety, anger and so much else that is effecting you physically and medically.